Gallery of hunters with deer at Docheno! Docheno we love our Bird Dogs! 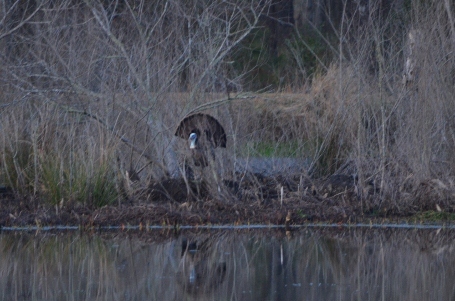 Turkey season at Docheno is always successful! 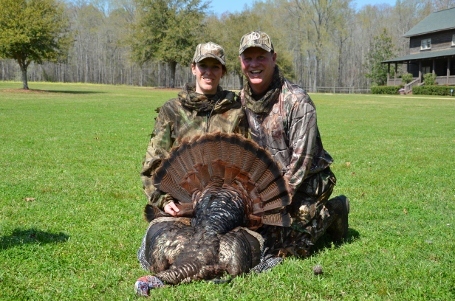 Steve Cobb, my turkey guide! 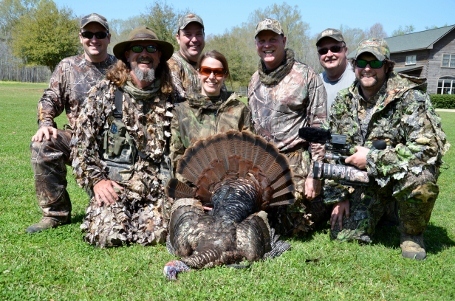 NWTF InterviewSusan and Allen get interviewed by NWTF TV! 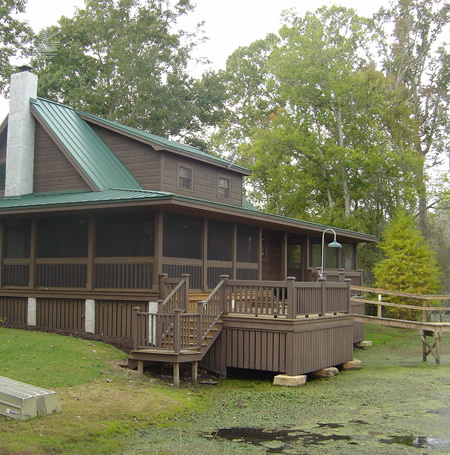 CabinRear view of the "Cabin" and the Gazebo in the swamp! Welcome! Please take a few moments to check out our collection of photos.